Therma-Tru® works with fiberglass because fiberglass combines the best characteristics of wood and steel as well as design and performance. 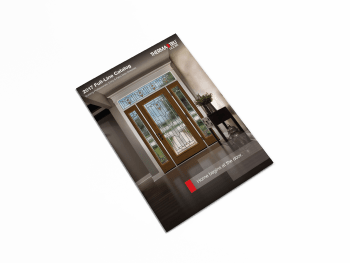 Today, nearly one out of five entry doors sold are fiberglass. 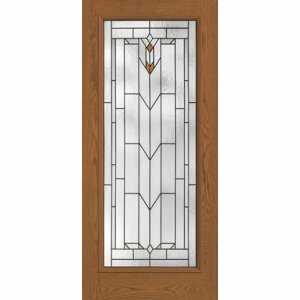 Therma-Tru®’s fiberglass doors offer thousands of beautiful design options, including multiple glass designs, sidelites, transoms, wood grains and architectural styles. A fiberglass door provides strength and security. 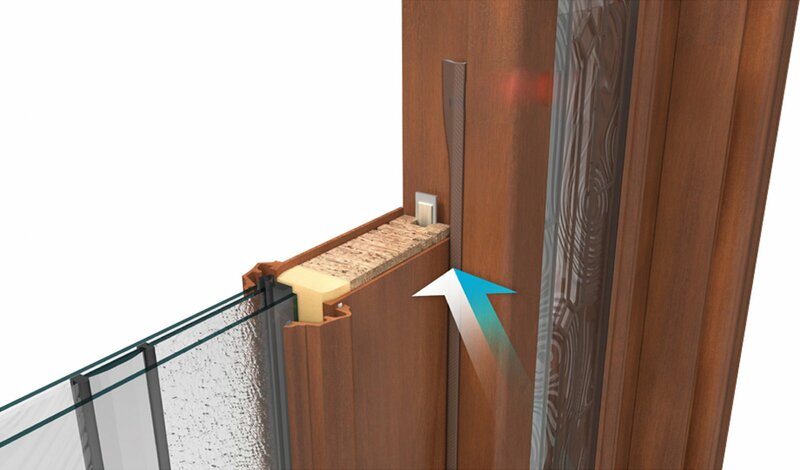 Therma-Tru® doors are made from a material that will not dent or ding like a steel door, nor will it warp, split, crack or rot like wood. It is perfectly suited to provide homes with both weather resistance and security, without ever losing its curb appeal. Therma-Tru fiberglass doors will not rot out like traditional wood doors. Therma-Tru doors are over six times more energy efficient and can be painted or stained. Therma-Tru doors are more than doors they are the gateway to your home. 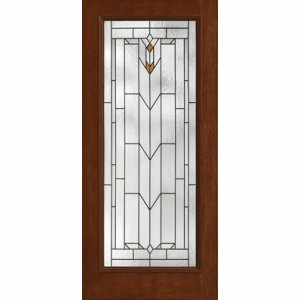 Fiberglass doors look like wood, but they don’t warp or rot like wood, or dent or rust like steel. 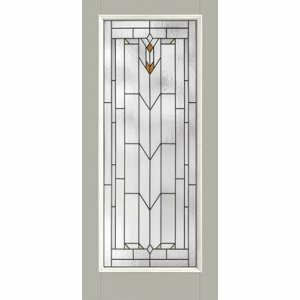 In fact, a fiberglass door needs only a fraction of the maintenance wood, and steel doors do. And the inside of a Therma-Tru fiberglass door is filled with an exceptional heat- and cold-resistant material that helps keep your home warm in winter and cool in summer. The door greets friends and protects family. But the purpose of a door runs deeper. As an entrance, it makes a lasting impression of beauty.